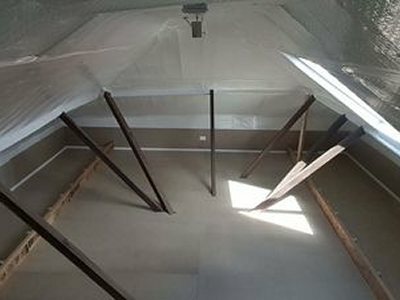 Our most popular storage solution, Clean Storage Rooms are perfect for keeping items both safe and clean in a stabilised environment. 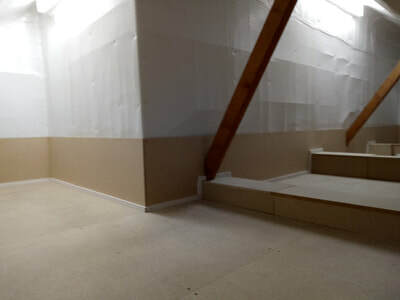 Clean storage rooms are lined in a protective material that keeps dust out whilst offering a layer of insulative protection. 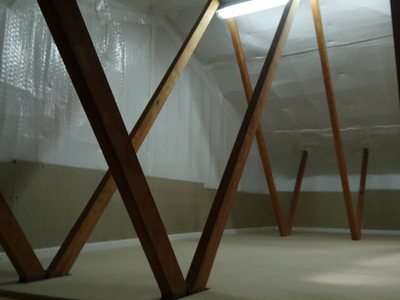 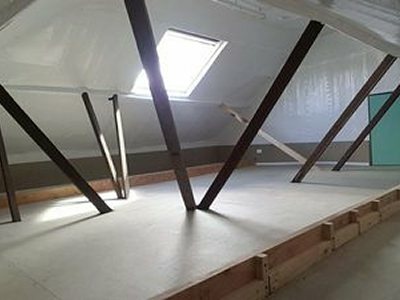 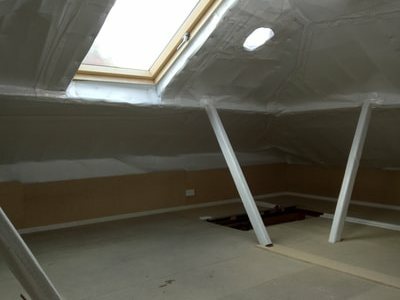 Rooms are fully sealed to create an independent space within the attic. 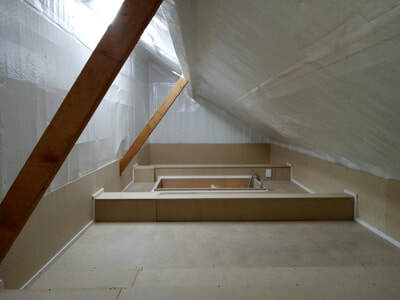 Roof window options allow for natural light into the room as well as providing extra ventilation. 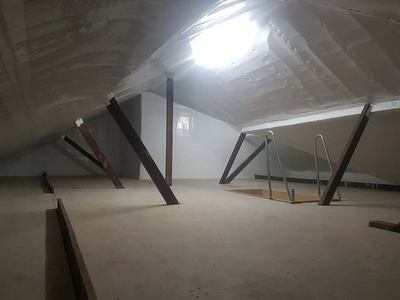 Typically installed within 3-5 days. 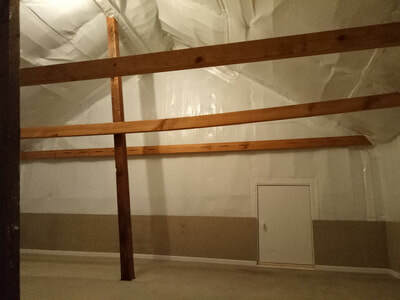 ​Clean storage rooms come with a 2 year guarantee.